At tooth+ we believe that your smile is one of the your most important assets and here at the practice we have the ability to give you the smile you deserve. 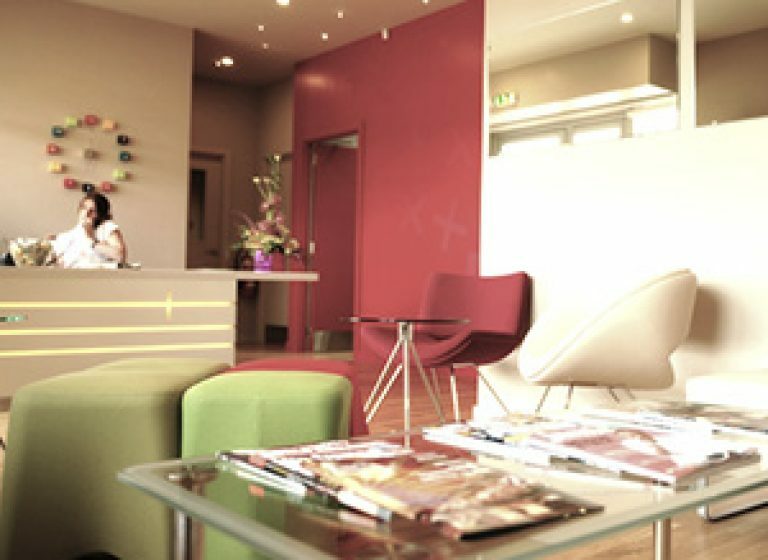 Would you like to experience the best of modern dentistry in the centre of Stirling, within ultra modern surroundings, leaving you free from discomfort and happier with your smile? 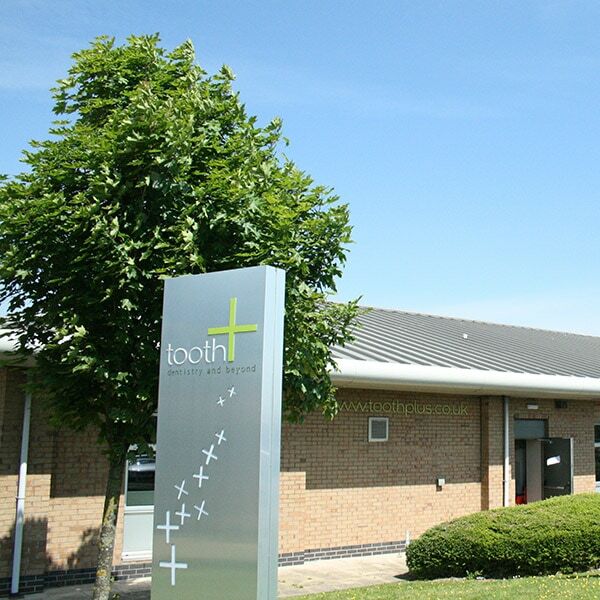 If you want a brighter smile, straighter teeth or a fresher, more rejuvenated appearance, the friendly team at tooth+ are here to help. We are dedicated to helping you feel more confident about the way you look. 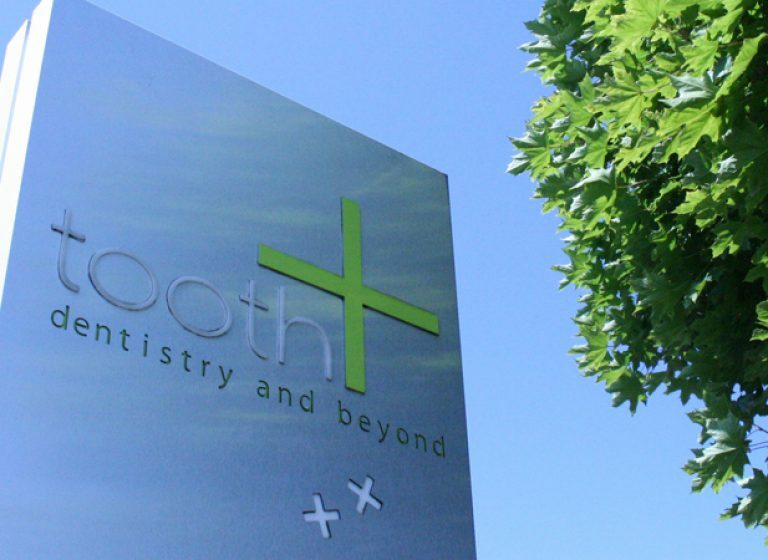 At tooth+ Stirling, we listen carefully to your requirements and tailor our treatment accordingly. We are always transparent about the costs involved and will provide you with a written estimate in advance. Dental treatments at tooth+ range from simple examinations to full smile makeovers. Whatever service you require you can relax, safe in the knowledge that our highly experienced team are here to provide you with a tailored solution to your requirements, at a price that is affordable to you. We assure you that our team prides itself on attention to detail. 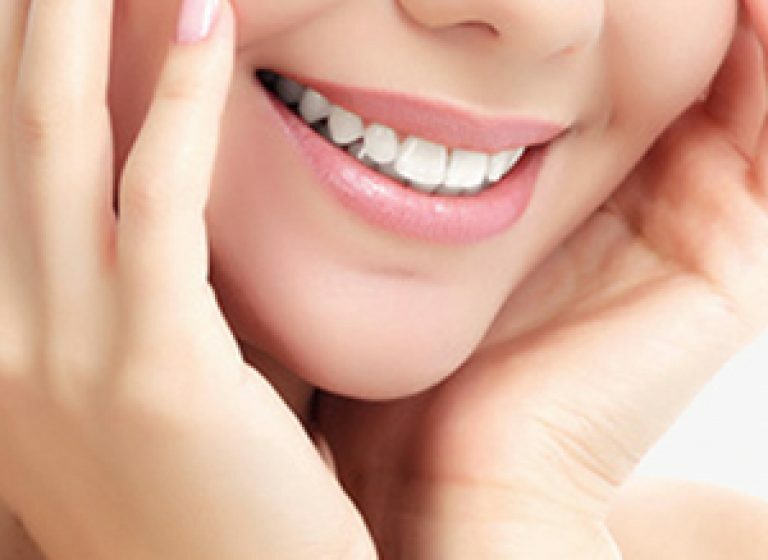 At tooth+ we are delighted to offer you the very latest in facial treatments to compliment and enhance your smile at our face+ Skin Rejuvenation Clinic here in Stirling. Our treatments gently and subtly relax ageing lines, making your skin appear naturally smoother and healthier. Our facial treatment coordinator will discuss your wishes and we will design a package individually tailored to you. BOTOX® is one of several products that can be used to relax the frown lines around the muscles of the face. Tiny injections are made into the wrinkled area and within in the space of a fortnight, the wrinkles are smoothed away, leaving you with a fresher, more youthful appearance. After treatment there are no negative side effects and no tell-tale signs, leaving you to get on enjoying life. The positive effect of BOTOX® treatment usually lasts for up to four months.